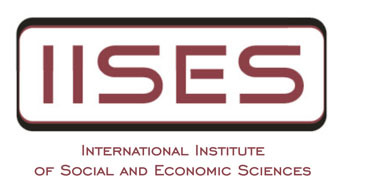 The International Journal of Economic Sciences is freely available online. Our open access policy is aimed to facilitate exchange of knowledge. Authors are required to agree with this open access policy which enables unrestricted access and reuse of all published articles. The articles are published under the Creative Commons copyright license policy CC-BY. Users are allowed to copy and redistribute the material in printed or electronic format and build upon the material, without further permission or fees being required, provided that appropriate credit is given. Since 2017 the International Journal of Economic Sciences is published semiannually. Publishing months are May and November. The review process is usually completed within two months. Accepted articles are usually published within four months. No fees are required from authors. Authors pay neither a submission fee nor a publication fee.